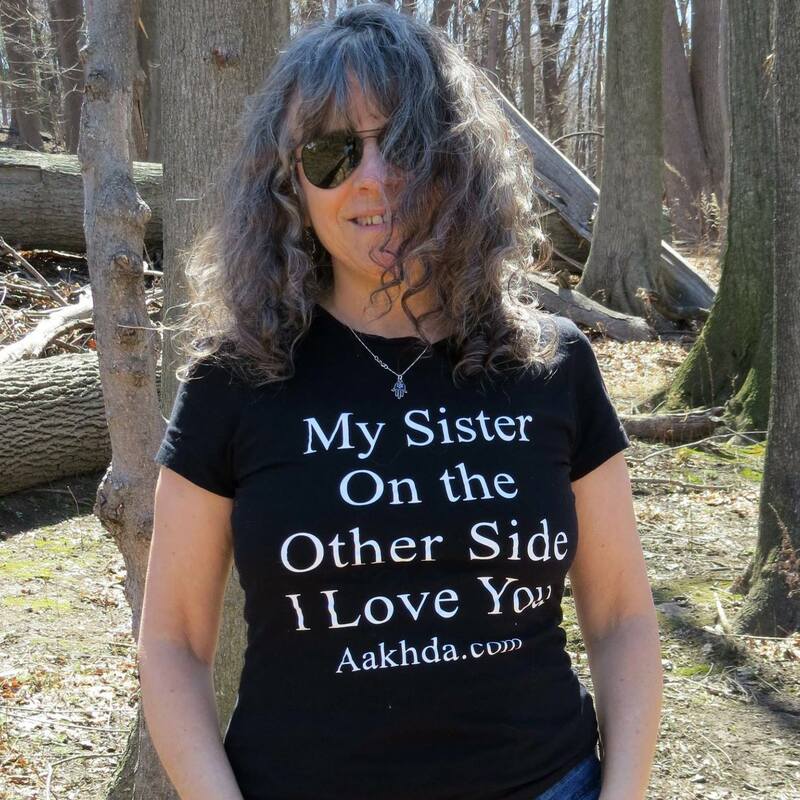 Thank you Montana Rakefet Billings for supporting project Aakhda as well as for all you do to promote Peace! Thank you Marianna Bulachki Trembovler for supporting Project Aakhda! Marianna has been a Huge contributor to the project with her Heart of Gold, which comes to her so naturally as she already is so active in promoting peace and spreading love All around her! We will definitely keep you updated on her own projects in the future! Meantime checkout her Website as she is also a super talented Photographer based in the Netherlands! Ive searched for an idea for us to carry the message of Brotherly Love out there..and here it is! 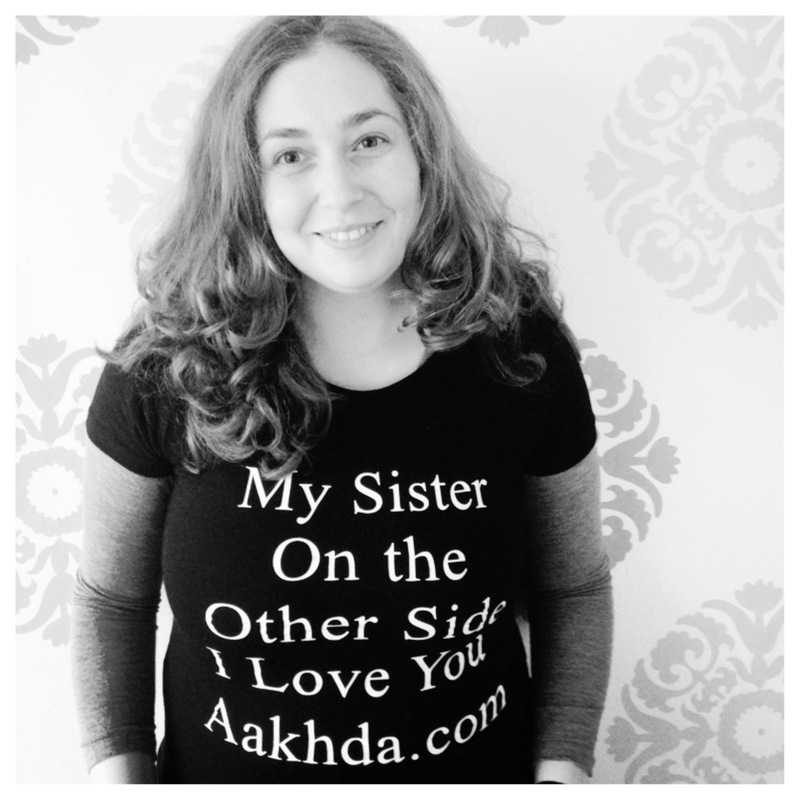 Revenues from these tshirts will help fund my project Aakhda dedicated to promoting the message of Love among ALL and will help further Aakhda`s project with my Palestinian sisters!